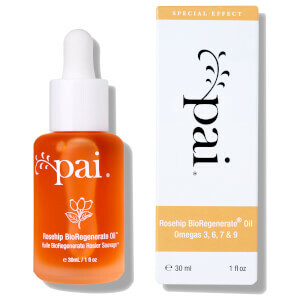 I have very sensitive skin that doesn't tolerate oils very well, but this one fits me perfectly. I use it in the mornings and in the evenings on my face, and sometimes even on my hair. 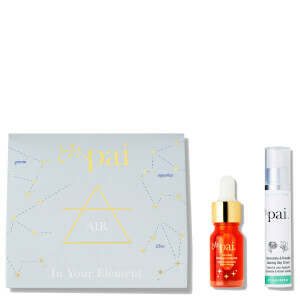 This is the ony Pai product I tried but can't wait to try more.